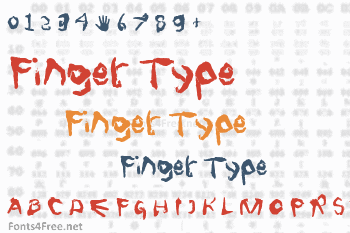 FingerType is a handwritten font in the most basic sense of the word handwritten. Letters are formed by my own 39 year old hands & fingers copied on a Ricoh MP C4500 photocopier. 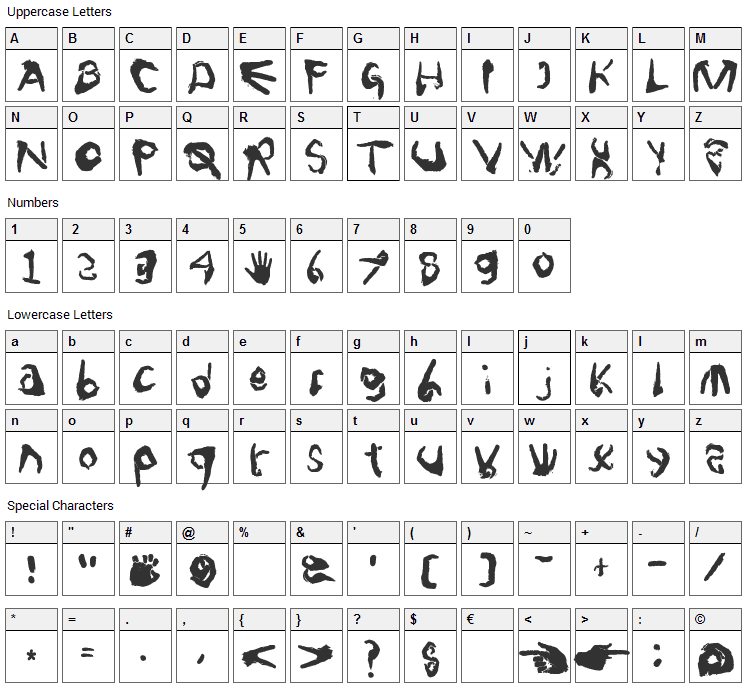 Finger Type font contains 230 defined characters and 207 unique glyphs. 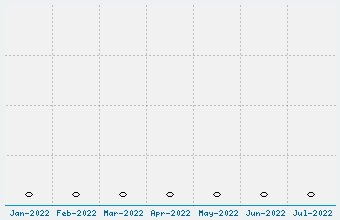 The font contains characters from the following unicode character ranges: Basic Latin (92), Latin-1 Supplement (94), Latin Extended-A (10), Latin Extended-B (1), Spacing Modifier Letters (8), General Punctuation (16), Currency Symbols (1), Letterlike Symbols (1), Mathematical Operators (2), Alphabetic Presentation Forms (2). Finger Type is a script, trash font designed by Carl Krull. The font is licensed as Free for personal use. You can download and use the font free for personal projects. For commercial projects please refer to the license file in the package or contact the designer directly from carlkrull.dk. Finger Type font has been rated 1.0 out of 5 points. A total of 1 votes cast and 0 users reviewed the font.